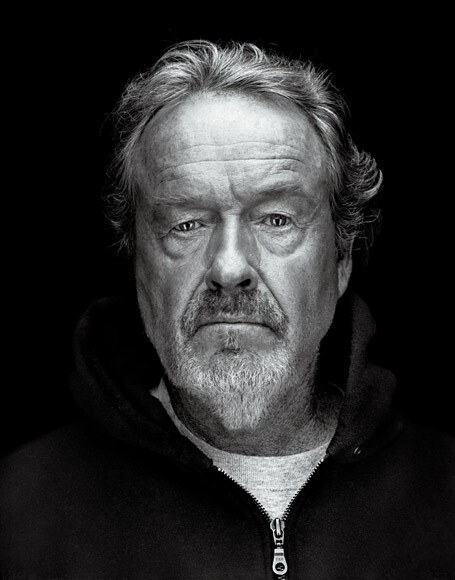 Brian has recently been filming on Ridley Scott’s new sci-fi movie ‘Prometheus’. This much anticipated return to the genre from the director of the original ‘Alien’ and the classic ‘Blade Runner’ is scheduled to be released on June 8th next year and stars Michael Fassbender, Charlize Theron, Noomi Rapace and Idris Elba. Plot details of the movie are a closely guarded secret, but you can find out more by clicking here.